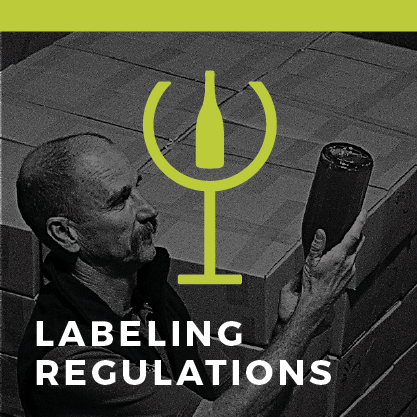 Oregon maintains some of the strictest wine labeling regulations of any state regarding declaration of grape origin and varietal. Learn how to read an Oregon label. Authenticity and transparency are important when you’re producing a product of place, like wine. This week we’re going to talk about Oregon’s labeling regulations and how to best explain them to your guests and customers. 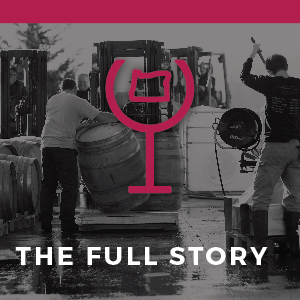 Early on, Oregon’s winemakers realized they had something special here, something distinct and deserving of distinction in a crowded marketplace. They didn’t have to, but Oregon’s wine industry pressed for labeling regulations stricter than those required by the federal government. It was — and is — a matter of integrity. Recognizing the importance of place and variety in the creation of wines, Oregon’s labeling regulations reflect the approach of its winemakers since the industry’s founding days: principled, honest, clear. Your first assignment is to flip through the deck below. 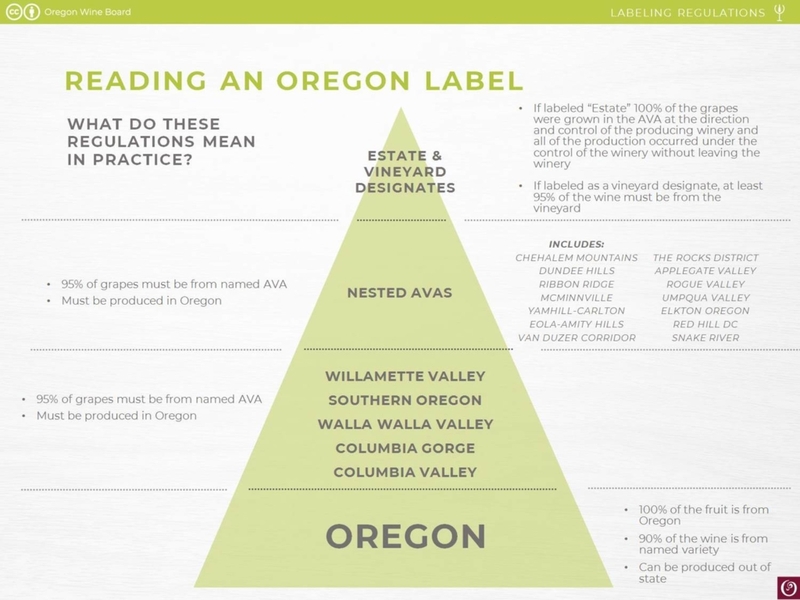 You’ll learn about the labeling regulations most relevant to selling Oregon. So what do all these regulations means in practices? In this video, Bree breaks down how to decode an Oregon wine label. View a cheat sheet presented in the video. Thanks so much Bree for giving us the opportunity to learn about you states wines! a great lesson- very timely considering some of the recent news in our industry. I’m thirsty now! Cheers to Oregon. Happy to know about Oregon’s commitment not just to sustainability, but also transparency. Thanks for this weeks lesson! Oregon does a great job in labeling key facts about there wine. A guest will most likely buy a bottle of wine if they like what the label states. So, Oregon does a great job in doing so. 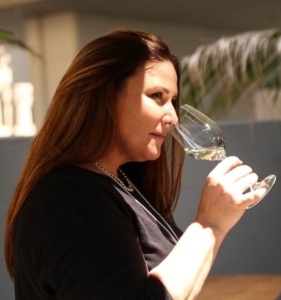 As a wine enthusiast and industry employee I enjoy identifying the taste profiles of different AVA’S. The purity of the Oregon system greatly assist’s in that identification process! Thanks for a most enlightening seminar! Great segment on Labels and just another way to show why Oregon is determined to put quality first. Going to have a bottle of Lachini Pinot Noir this evening! And will pay close attention to the label! Have enjoyed the entire series so far and love the commitment Oregon has made to the production of wine with such care to the environment. Folks living in Oregon are a lucky bunch! Keep this learinig coming. I am having a blast expanding my knowlege of Oregon wine. Drinking some Morellino right now, kind of wish I had an Oregon Pinot Noir instead ! This was a fun one for sure!!! Valuable information, all in one spot, for any level of wine interest. Very challenging to receive access to the materials on Monday and find a free couple of hours in a busy week to spend quality time reviewing the information, process it and answer a quiz. Each Wednesday night, find myself cramming to check off the task before midnight and not giving the materials the serious attention I’d like to. I’d suggest longer time windows out of respect for everyone’s differing work demands.